I am SO excited to announce that I have started to work with the boys from Recognise The Movement! So if you don't know about the site, why the hell not? Basically it is mainly a hip-hop based music blog with the odd fashion and film post! Check it out http://recognisethemovement.com/! 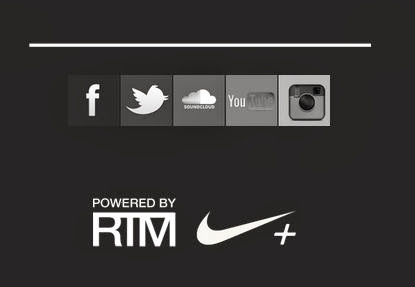 You should definitely keep a lookout at some new changes and exciting powered by RTM projects very soon! For the moment have a cheeky look at their collaboration with the talented Bakery Boys and the latest installment of the Bakery's mixtape. On another note if you haven't had a peak on Kanye West's twitter you NEED to have a look, I never thought I would see him post a meme! Good old Yeezy has given me a lot of LOLZ this week! For now I'm off to Leeds to pretend I'm not a boring third year! Have a top weekend people!